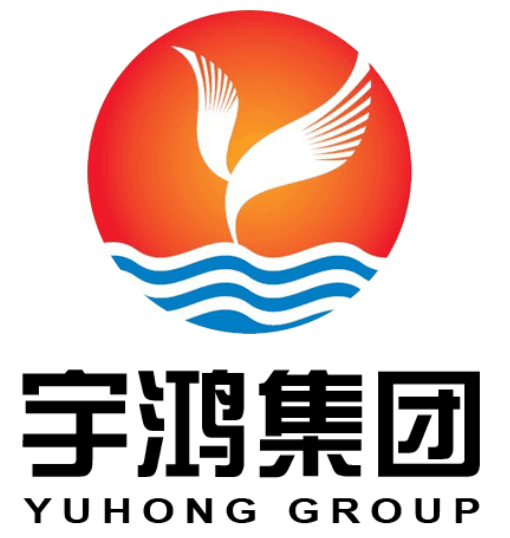 Yuhong Group has an own workshop which can provide the most professional manufacturing process of studed tubes for clients' oil refinery projects. ASME SA335 P11 / P22 / P91 NPS 4''(114.3mm) studded pin heating tubes. All the raw materials will be from biggest steel factoires, such as: Baosteel, Hengyang Steel, TPCO etc..
Studs are fully automatically welded onto the tube by resistance welding. Approved drawings and the delivery conditions (TDC) of clients. Tube ends are square cut, free burrs, internally dried and air blown clean, externally coated with varnish at both ends of extruded bimetallic Fin Tube. Oil dip, black coating or varnish. It shall include raw materials mill certificates, inspection and test samples results and warranty certificate of manufacturer. We have more than 12,000 square meters workshop, including 5 finning machines, daily extrusion capacity up to 80,000 studs. Shanghai Port is our nearest seaport and airport, less than 2 hours` drive away from our workshop, convenient transportation. Due to their high rigidity, studded tubes can be used even under extreme temperature and pressure conditions. Looking for ideal SA335 P11 Studed Tubes Manufacturer & supplier ? We have a wide selection at great prices to help you get creative. All the SA335 P9 Studed Tubes are quality guaranteed. We are China Origin Factory of SA335 P22 Studed Tubes. If you have any question, please feel free to contact us.